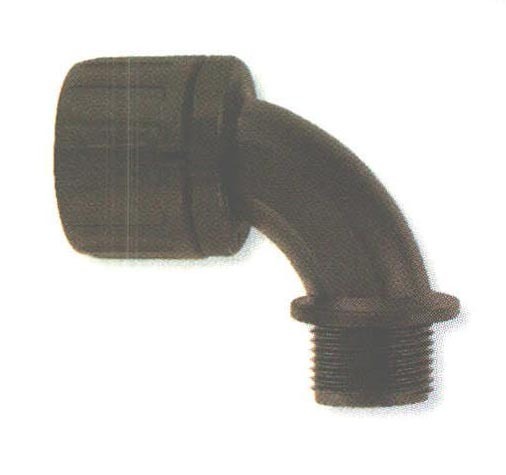 Flexicon Nylon (PA66); Sweep Metric Thread Fittings - Bolt Products Inc.
For use with 1/4 thru 2" corrugated conduit/tubing. Seven metric thread sizes for use with eight conduit sizes. Unitary design and assembly shipment allows fast fit. Protection class IP 66 per EN 60529 including high pressure water jet from an angle.